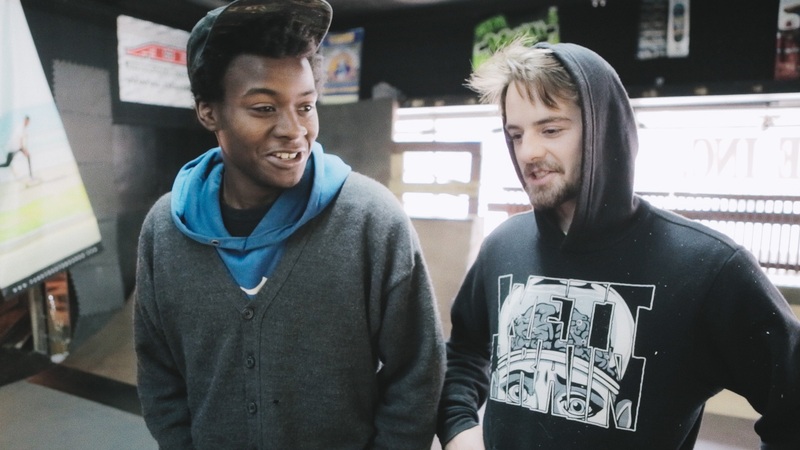 Film Independent announced today the nominees for their 2019 Independent Spirit Awards, with Minding the Gap earning two award nominations for Best Documentary and the Truer Than Fiction Award. Find a full list of nominees in Deadline Hollywood. The Truer Than Fiction Award is presented to an emerging director of non-fiction features who has not yet received significant recognition. It's been an especially award-studded fall for the film, with Minding the Gap earning eight Cinema Eye Honors nominations, five Critics' Choice Award nominations, and winning two pre-announced International Documentary Association (IDA) Awards for Emerging Filmmaker and Best Editing, and an IDA Award nomination for Best Feature.